Helping guests is my passion. 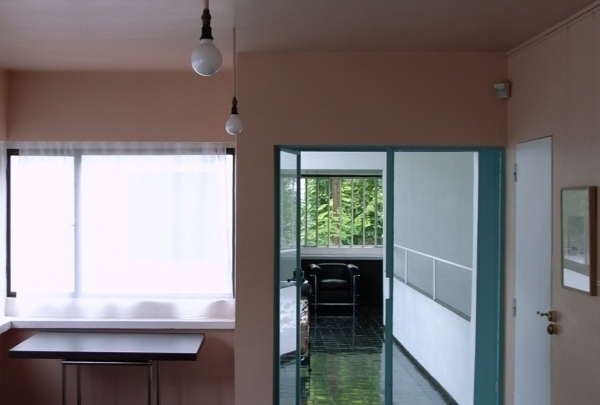 Maison La Roche houses one the largest collections of designer Le Corbusier works. At the very edge of the 16th District, Foundation Le Corbusier is a veritable palace dedicated to architect and designer Le Corbusier. Initially designed as a combination of house and art gallery, this sprawling modernist maison is the perfect exhibition hall for the designer's work, even the space a testament to his architectural prowess. Over 8000 pieces of design work are inside. 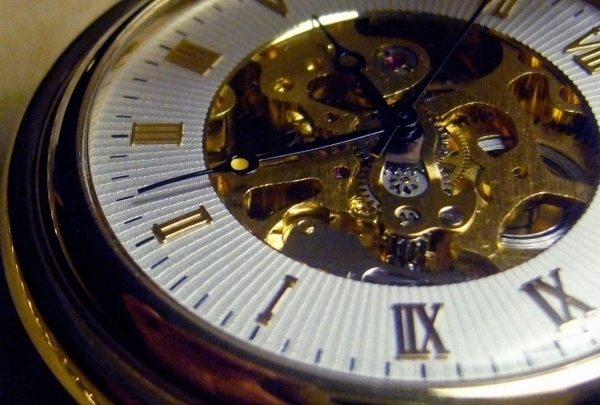 Invest in timeless elegance with timepieces from Rolex or TAG Heuer at this luxury watch store. Bucherer have been keepers of time since 1888. The Swiss luxury brand was launched by Carl F. Bucherer and is sold across Europe in Germany, Austria and Switzerland. Looking to tap the Parisian market, their flagship store replaces the 144-year-old Old England and occupies three levels of this iconic building. Its proximity to the opera makes it well-known among tourists and shopping enthusiasts. She was the first woman to be awarded the prize of best international perfumer from the French Society of Perfumers. The grand-daughter of Pierre Guerlain, Patricia Nicolai has a fragrant lineage. She was trained by Jean-Paul Guerlain and worked extensively in the corporate fragrance world before realizing her dream – a small, family-owned company where she could truly express her artistry in her scent creations, without having to deal with a committee. Her line is the equivalent of fashion’s haute couture. Excellent cheese and wine experience, cool interior decor! Surrounded by the hustle of Paris' 16th district, the Brut cheese and wine cellar is set in an authentic raw wood decoration. 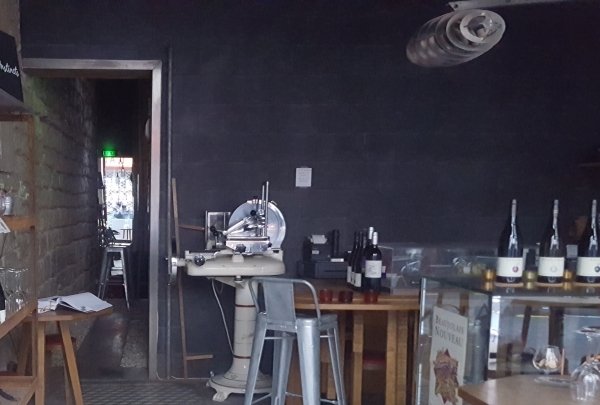 Cheeses, cold cuts and other rustic products can be enjoyed here with a glass of wine chosen on site. 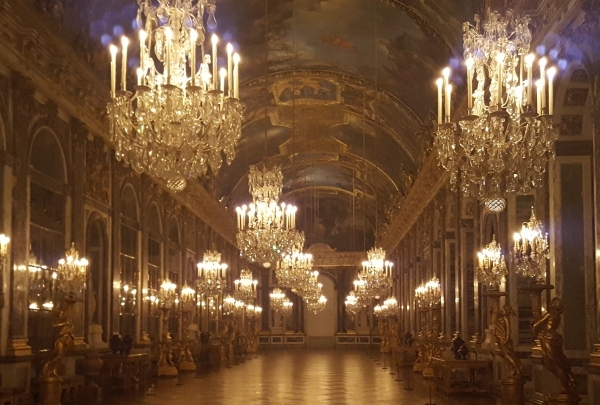 Chic brasserie overlooking the castle of Versailles, French gastronomy on the menu, and big dinners in the evening. Ore is an refined brasserie located on the first floor of the Dufour Pavilion. During the day, a unique place to take a break during the opening hours of the Castle: breakfast, lunch, snacks and pastries. In the evening, the restaurant becomes the scene of great dinners for exclusive events. The place to go if you like Buddhist art and philosophy. 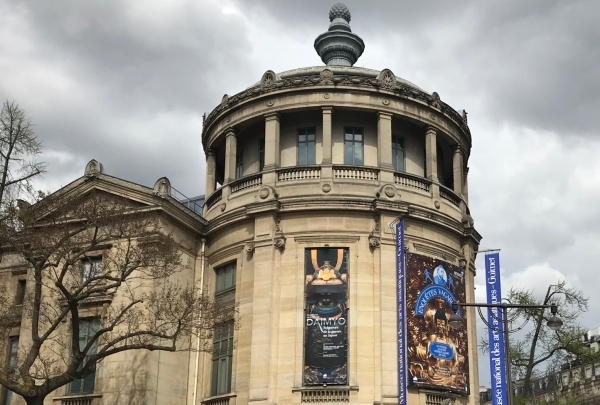 This museum exposes the most beautiful collections of Asian art in Paris. Beautiful Asian-contemporary exhibitions not to be missed under any circumstances, neither the pantheon Buddhist. The true Parisian address for chocolate lovers. Patrick Roger is a passionate artist creating unique chocolate pieces. 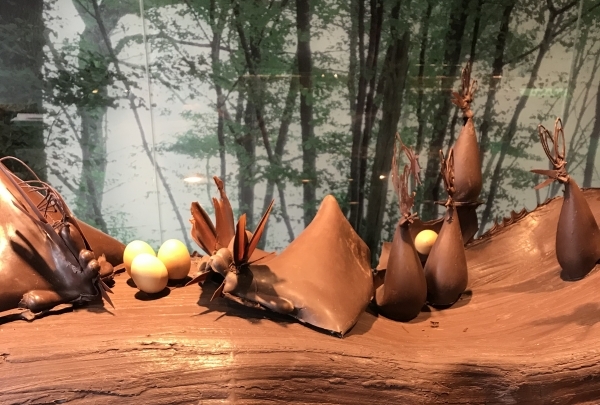 In the shop's display, you are sure to find peculiar creations crafted using chocolate. This place is where creativity meets the quality. The absolute favorite, among others, are tenderness (caramelized Piedmont hazelnut), Kathmandu (jasmine), Macao (Sichuan berry), Delhi (lemon and basil) and Zanzibar (lemon thyme). Charming terrace at Trocadero place. An excellent place to take a break before going to the Eiffel Tower. 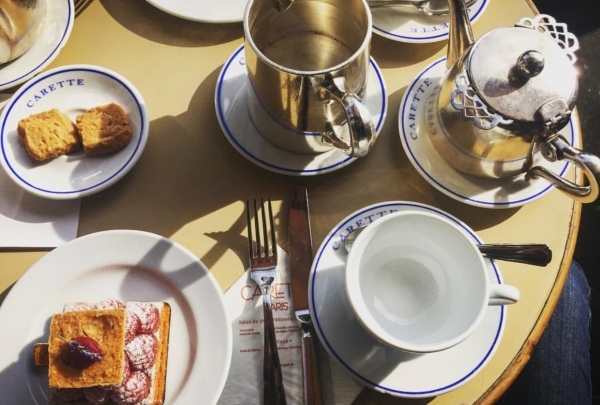 Carette is a custodian of Parisian gastronomy with French pastries taking center stage at the Trocadero place. There are varieties of sweet and savory plates and their tea-time cannot be missed. Spa Dans le Noir ? New spa experience just for you completely in the dark. Proposing a unique experience, Spa Dans le Noir ? or “Spa in the dark” is inspired by the success of the “Bar in the dark”. The fact of being in the dark allows you relax even more and enjoy the massages better. 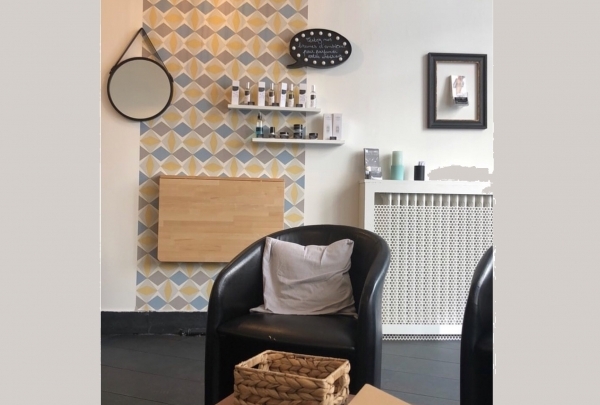 There is an array of treatments to chose from ranging from solo or duo, hammam or facials. Charming bistro of the neighborhood. 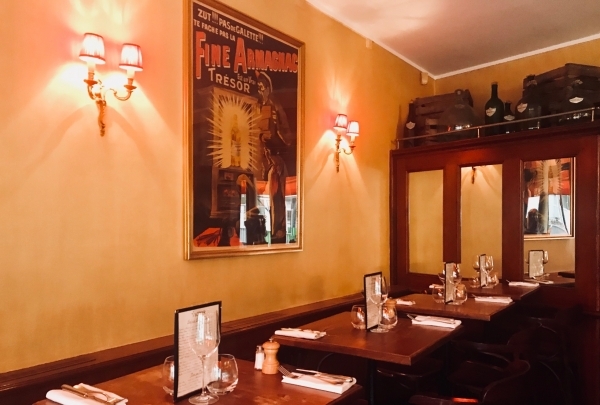 Where French elegance and good mood meets. Staff is very welcoming and attentive to customers who do not hesitate to give a piece of advice. The cuisine is refined and very tasty, with typical and tasty dishes. Sharing a moment of Yves Saint Laurent's life. 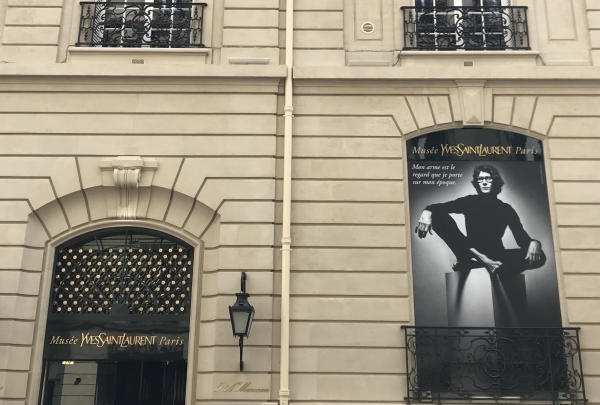 Discover the very beautiful story of Yves Saint Laurent. Small jewel museum groups the most beautiful models of the creator. Enjoy beautiful film retrospectives, interviews and sketches and dive to the world of haute couture. 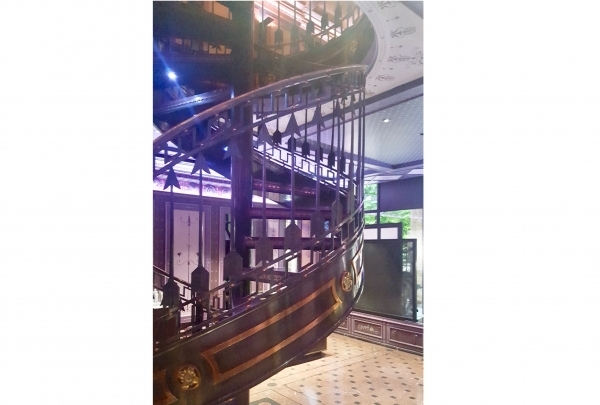 In between Palais Royal and Louvre museum an exceptional house of marvelous French perfumes is hidden. 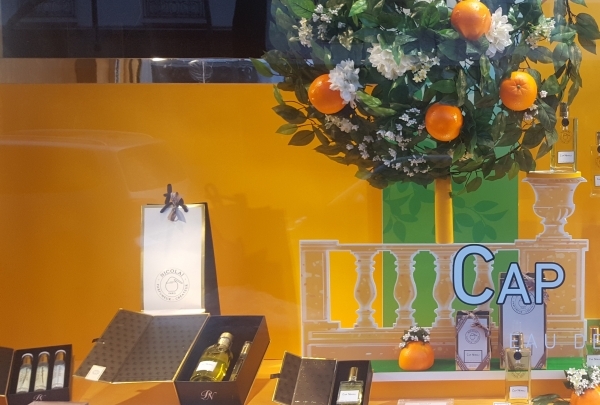 Opened in 1992, in the very heart of Paris, this perfume boutique has made its name ever since its inception. In this charming store, you can find the most interesting, unique and complex fragrances enchained in exclusive bottles.